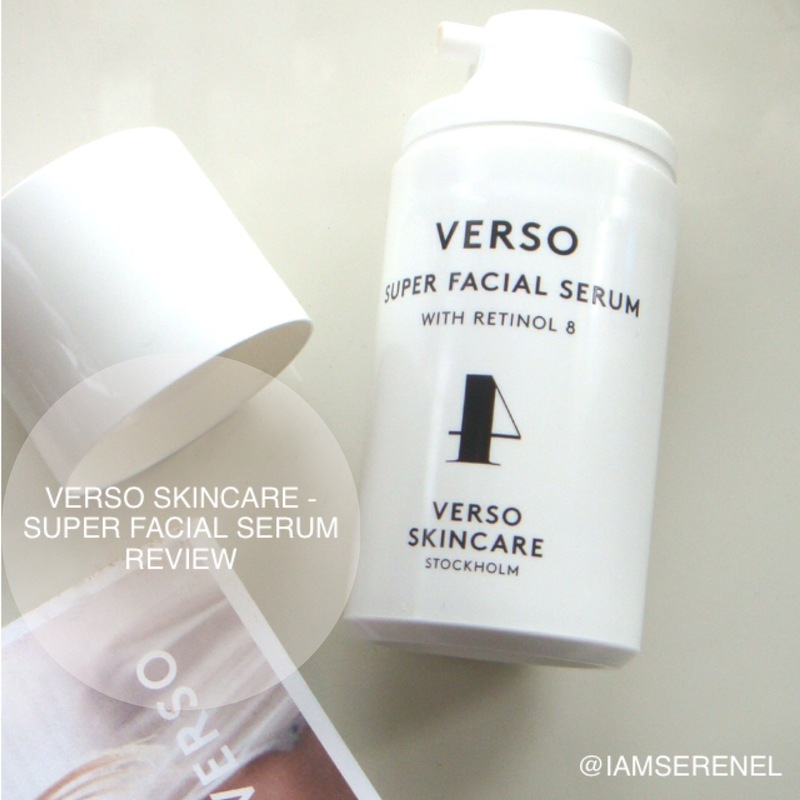 VERSO SKINCARE – FACIAL SERUM REVIEW & Why we should use them!!! I am a huge fan of the facial serum invention!!! Serums are a great alternative to using creams/ moisturisers, as they are lighter, and quicker to absorb into your skin!!! 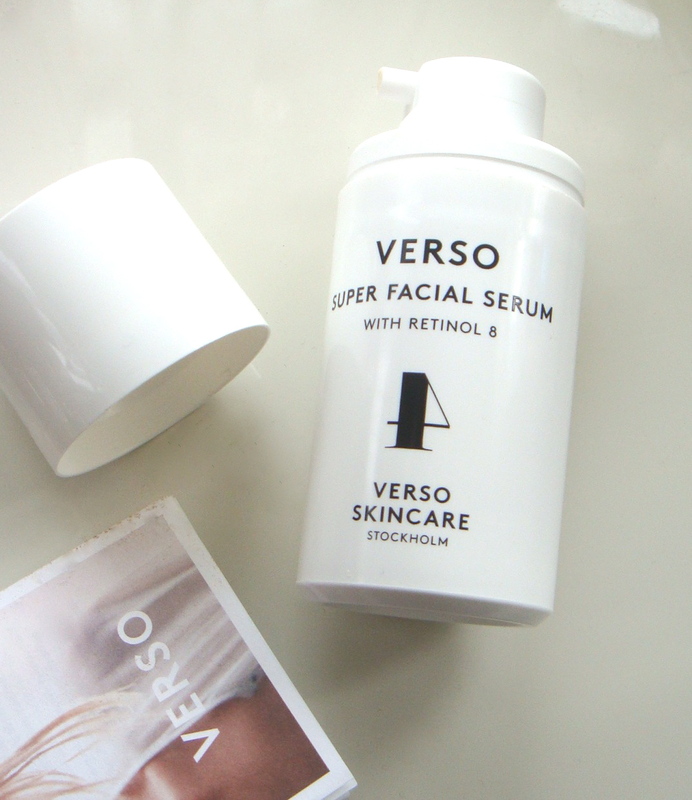 I’ve fallen in love with the Verso Skincare Super Facial Serum. The Verso Skincare Facial serum contains Retinol 8, and is created mainly heal & strengthen your facial skin cells! The Retinol 8, is a stabilised Vitamin A complex which is 8 times more effective than standard retinol! 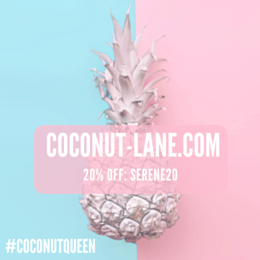 This is important as it boosts the skins natural production of Collagen to help reverse signs of ageing! Facial Serums are great as they are faster to absorb into your skin & will absorb into deeper layers of your skin than moisturisers. 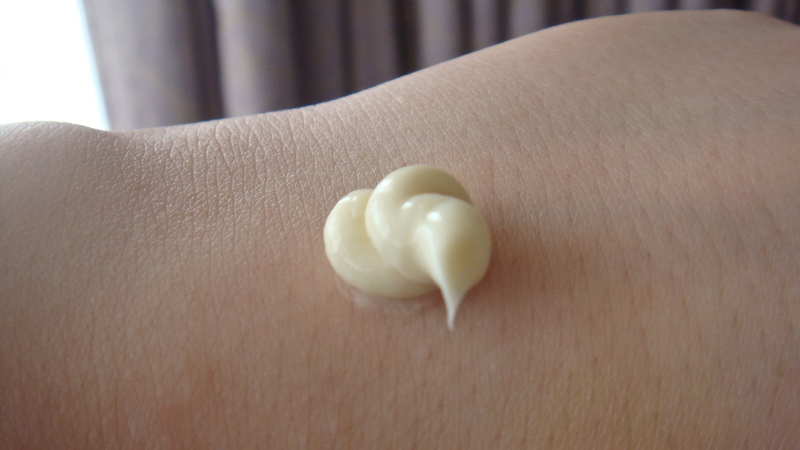 This is great, as the molecules in the Facial serums are smaller than moisturiser molecules, and this enables the Serum molecules to penetrate into more layers of you skin, in oppose to the one layer that Moisturisers can penetrate. This way all the Vital nutrients can reach your skin layers with ease!!! 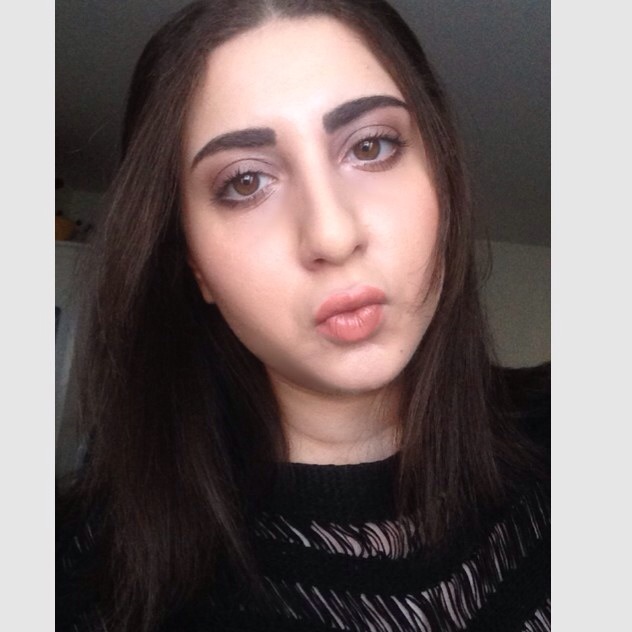 I have used the Verso Skincare – Facial serum for over one month. I love Facial serums as they are very quick to absorb into your skin, and feel light & fresh too! 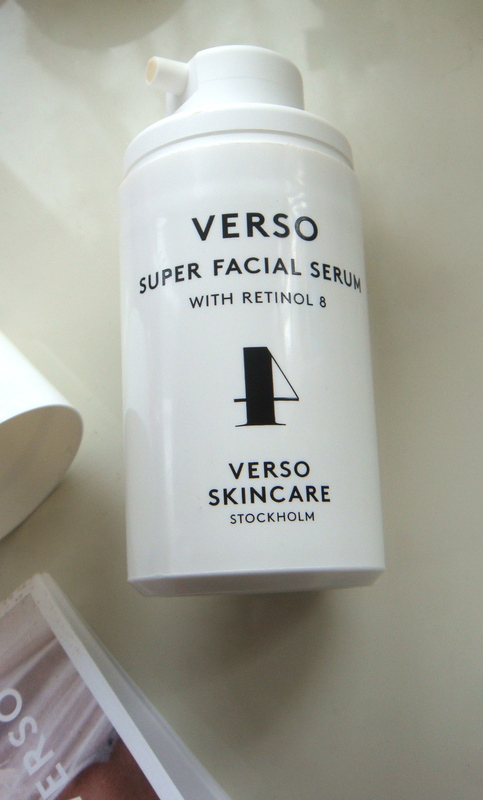 I found the Verso Skincare – Facial serum to present all of those qualities & more! I mean it smells like floral heaven the minute you pump out the product from the bottle & feels light in your hand. The texture of the Facial serum is the perfect balance between Light/Heavy & lathers onto your skin perfectly. It absorbs instantly, leaving your skin feeling like nothing is really on. My skin felt instantly more glowing. I also felt my complexion appeared more cleaner & felt considerably fresher. I absolutely love the packaging of this Facial serum too! It is in pump form. This enables you to release just as much product as you need really, without wasting too much! The nature of the Black & White packaging also presents the product in a fresh & modern way, which is definitely in line with the whole brand aesthetics, as the Verso Skincare range comes from the the modern lands of Stockholm ( & their love for Minimalism ). I have used this product for over one month, using one pumping in the day & one at night every day & it will last you longer than one month! I definitely recommend using this product, as it will be a great investment beauty product for the future & will instantly become a part of your daily beauty/ skincare regime!!! I feel amazing & my skin feels amazing! So here is a little #selfie to show you just how much I believe in this product!!! 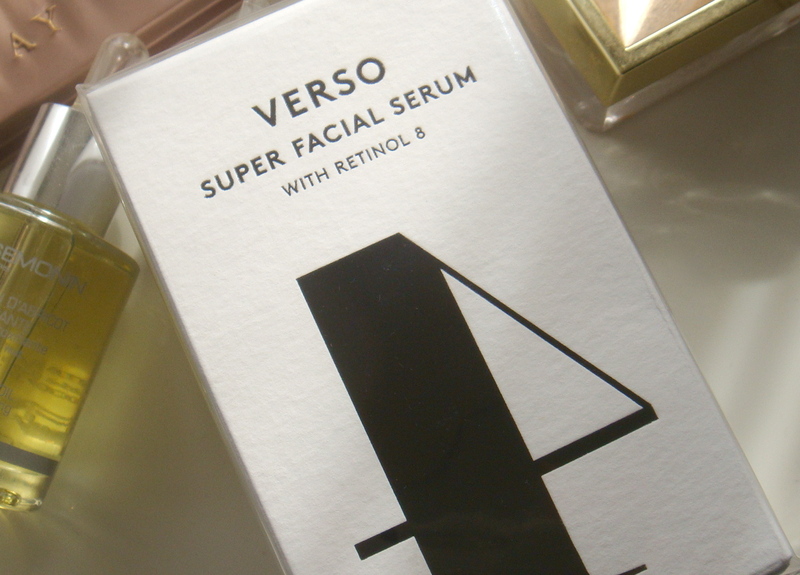 I hope you’ve enjoyed my Verso Skincare – Facial Serum Review & Why we should use them Blogpost!!! Have you Heard or used any of the Verso Skincare products before? Are you a fan of Facial Serums? 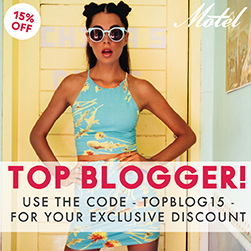 Thanks for the tips and for checking out my blog!!! Thanks lovely, the serums are definitely much lighter on the face than moisturisers 🙂 I’m glad you stopped by!! 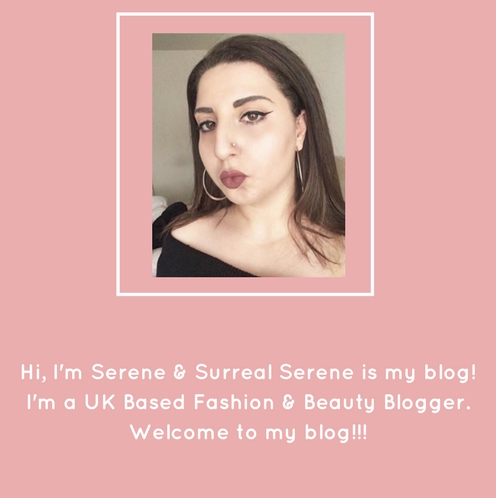 I’m using the Ren Oil Serum at the moment and loving it – when I run out I’ll consider checking this one out – I’m actually not using any retinol right now which isn’t good. Thanks for the tips beaut!!! Thanks for the tips beaut !!!! Do you have a review on them 🙂 I’d love to read about it hehe, and are they available in the UK? I’m a total newbie when it comes to face serums so thanks for explaining it all to me! I just got the ‘Meaningful Beauty Glowing Serum’ in my Birchbox so i’ll give that one a go first! 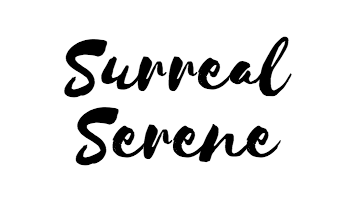 I have been looking for a new serum so this post is handy.